Finally, you can explore the waters wherever you go, no matter how little storage space you have. 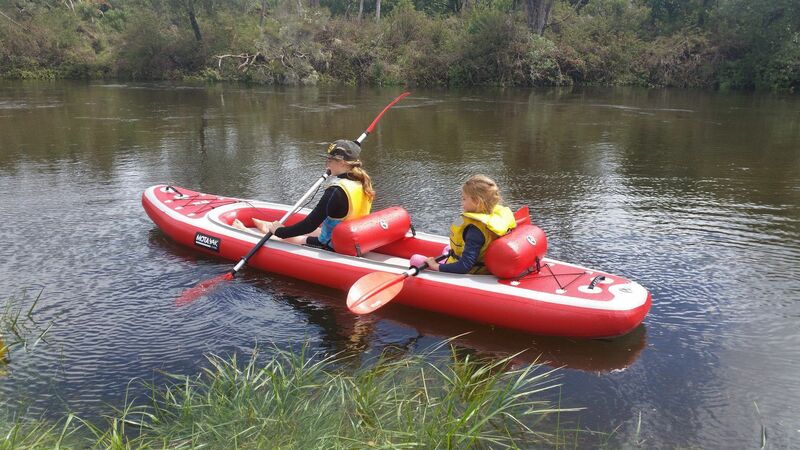 The True Kit Explorer sit-on-top kayak rolls up into it's own backpack, inflates in a few minutes yet has the rigidity required to provide a superbly performing kayak. 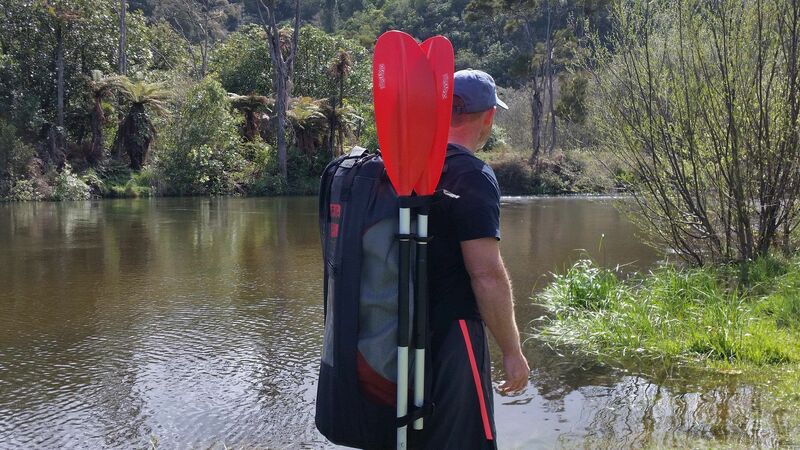 Up to date design features provide high performance with minimal weight and resistance through the water allowing you to travel to those otherwise difficult to reach places. 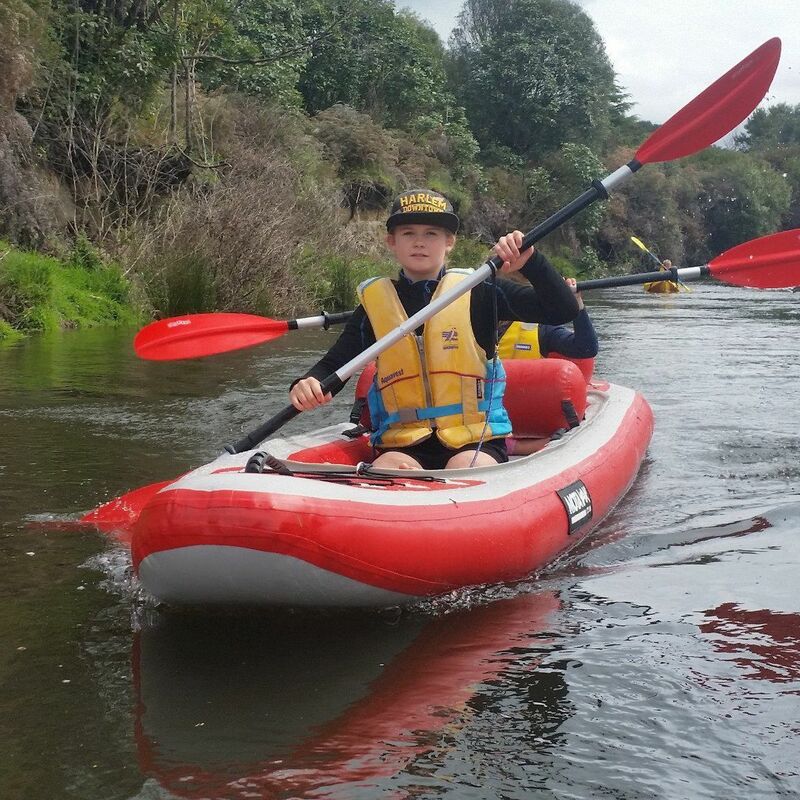 You can take it kayak fishing, exploring or use it for fitness while you are on the road. Keep one in the back of your car, keep one in the motorhome or take one with you when you go motorbike touring. The True Kit Explorer gives you the freedom to enjoy the beautiful destinations that you end up in when camping. Enjoy the performance, durability and portability of the True Kit Explorer. They come with their own backpack so take it hiking to your favourite lake, river or beach. They are built tough to take the knocks too. 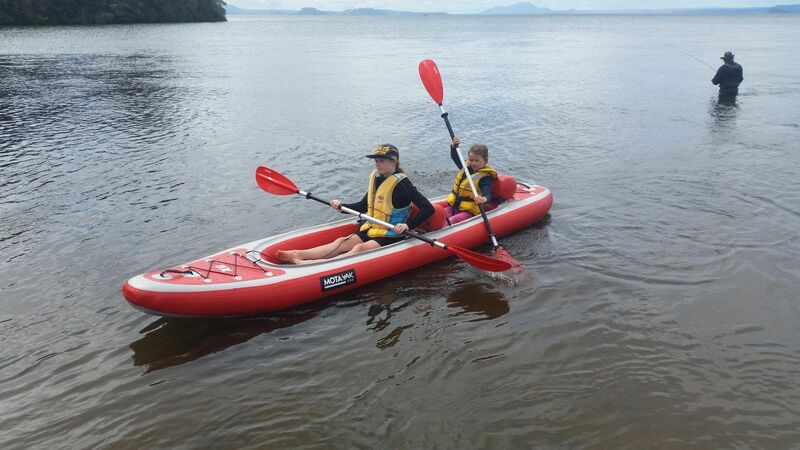 There is space for carrying cooler bags, sea anchors, dry bags etc Fit it out with your favourite fishing gear and turn it into a fishing kayak. The Explorer is lightweight and extremely easy to handle. 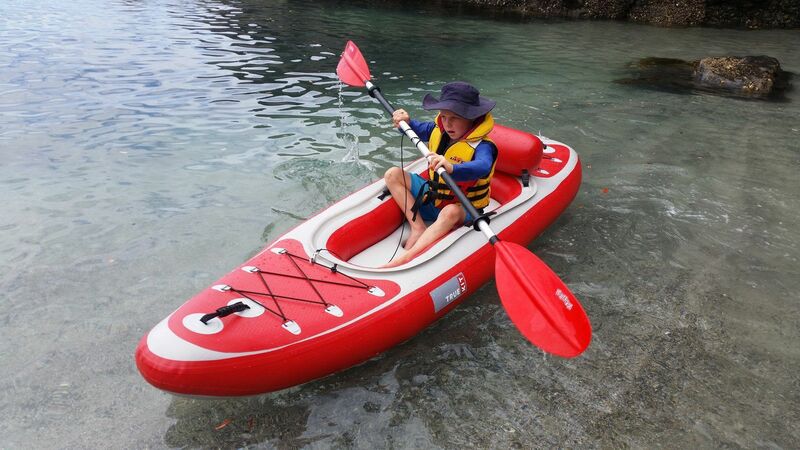 The True Kit Explorer comes in single (3.3m) and double (3.6m) for twice the fun! You no longer have to worry about getting your big, heavy, plastic kayak onto the roof of your car or motorhome, now you can simply deflate, roll it up and store it away. Keep one in the car all the time and take any opportunity to head out for a paddle after work. Don’t be restricted to the land anymore, get out and explore… it’s time for you to experience the True Kit Explorer!